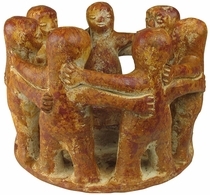 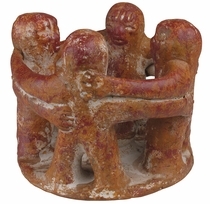 Maya legend holds that if you give a Circle of Friends candle holder to someone you like, you will have a friend forever. 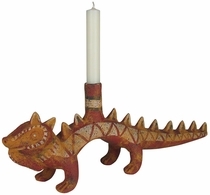 These handmade clay friendship candle holders and Aztec-inspired clay animal candle holders are all authentic Mexican creations. 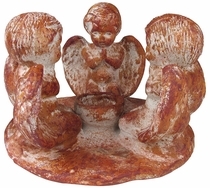 A circle of friends candle holder makes a great house warming gift or unique handcrafted present for any occasion.